Home » » NAFSO Youth Programme. 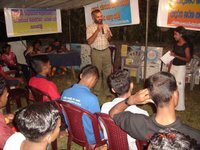 The environmental and Youth activities coordinator Mr. Luksiri Fernando had been conducting a two days workshop at MADU GANGA in Galle. it's main objecttive were to educate young leaders as well as regarding the present environme ntal distruction and they wre realizing how to protect our lagoons, rivers, forests, tanks in the Island. The National convener of NAFSO also was adressing the youngers at the moment pointing out the importance of the youth movement in the country to protect our tradditional Natural environment. 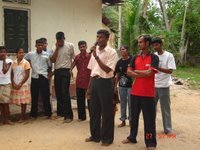 especially he adviced them to build up a Island wide youth movement and to devolop it up to International level. 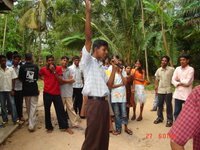 Youngers had come from 8 districts in the country to obtain this knowledge. they were visiting through the river visiting important places on that. 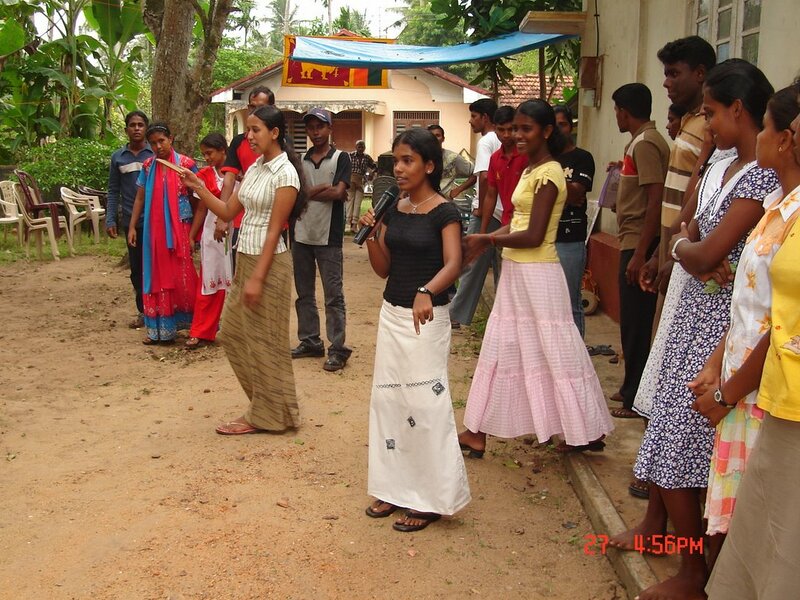 after finising visit we held a workshop also to build up their skills as well as atitudes. 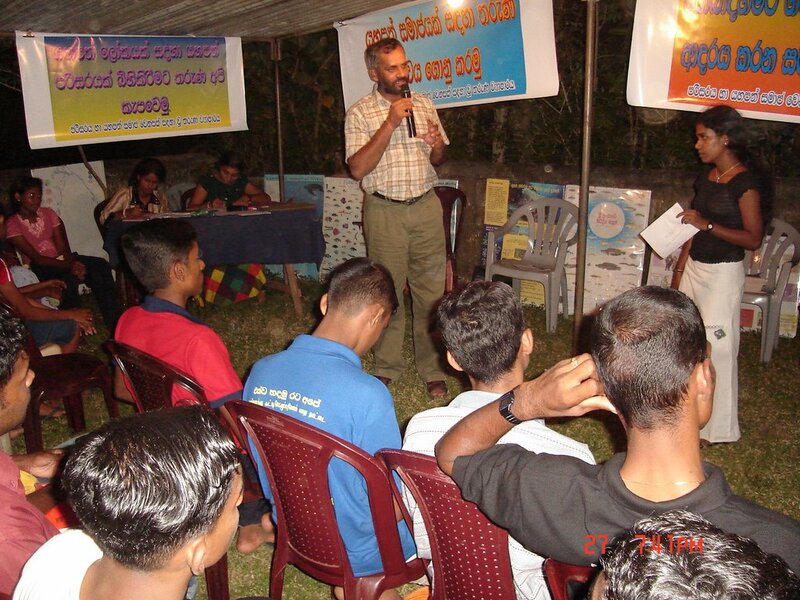 150 participants wre there to success this program.